SingerLewak is a full service shop and we try to add value to our clients who are going through transitions. Suzie Doran's focus is private equity and public companies. 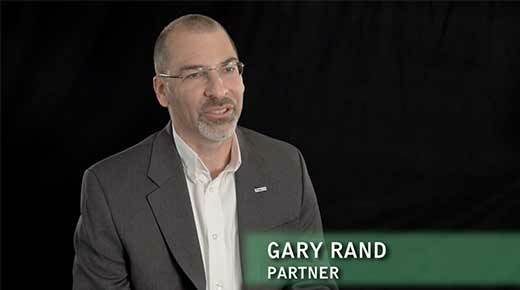 Gary Rand discusses how asking the right questions leads to success in business. 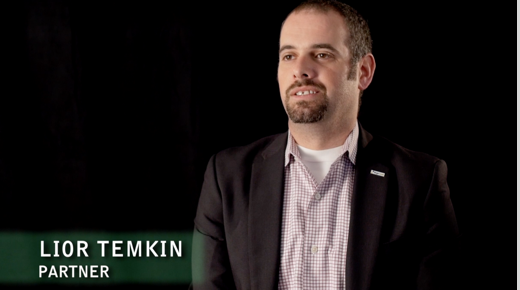 SingerLewak understands that each Nonprofit business is unique. Our key to success is that we learn about your organization and customize services to your specific needs.